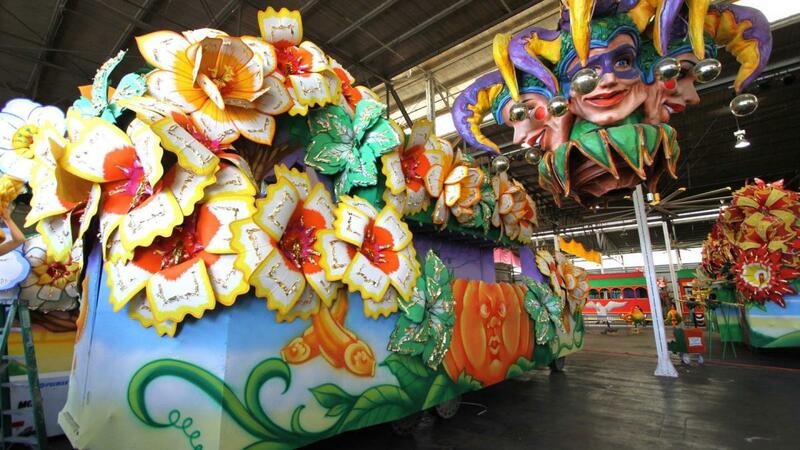 Laissez les bons temps roulez as we head to Mardi Gras World to get a behind-the-scenes look at the massive studio where parade floats are constructed from the ground up (for Mardi Gras and for parades all over the world). In fact, we will learn so much that we will build our own floats and the winning team will take home the grand prize. Dinner will be New Orleans style and don't forget to bring your camera for photos of the floats and your team in traditional Mardi Gras costume. For the last few years being an economist has been like being the weather guy in Phoenix - forecasts were not too tough. "It is going to be sunny and hot again today". Now the task is more like the weather guy has in Kansas City. "Today will start with 100 degrees and then we will get a dozen tornadoes and finish the day at 65 degrees - maybe". This is how it has felt as an economist looking at volatile stock markets, an ill-timed tax cut, the return of inflation, higher interest rates and major changes in how the US conducts trade. Want to know what the rest of the year looks like? Me too. Chapter 11 filings, particularly of distressed retailers, are spiking. 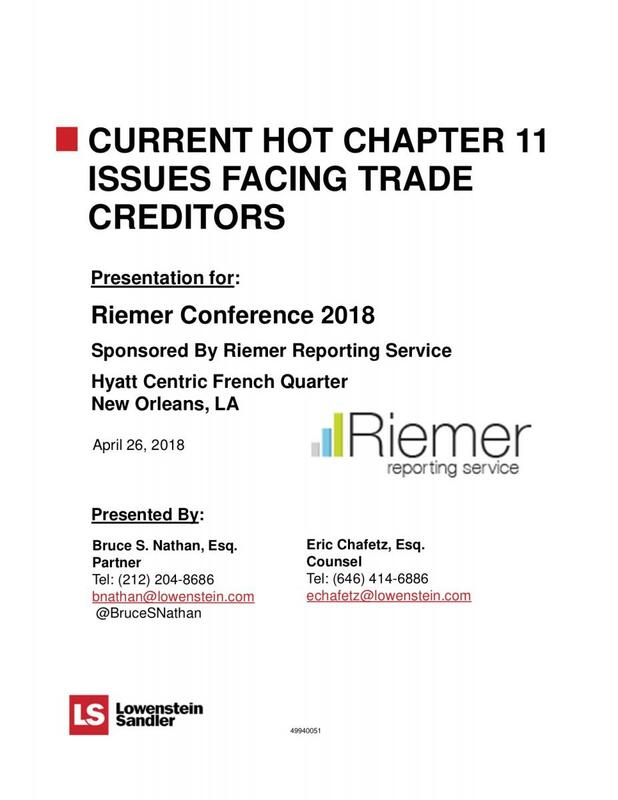 Credit professionals have tackled a myriad of issues in chapter 11 cases where debtors and creditors have sought to obtain favorable court rulings on important issues for trade creditors. The speakers will discuss the significant rulings on goods sellers’ priority claims for the goods a debtor had received within 20 days of bankruptcy and on the new value, ordinary course of business and other defenses to preference claims. The speakers will also discuss issues with respect to involuntary bankruptcy petitions and the pros and cons of joining in an involuntary petition. The speakers will then discuss what consignment creditors must do to obtain priority rights in their consigned goods and what happens when consignment creditors that do not “dot their i’s and cross their t’s” battle with the debtor and its secured lender. The presentation will provide an overview of credit risk solutions across both the US and Europe. 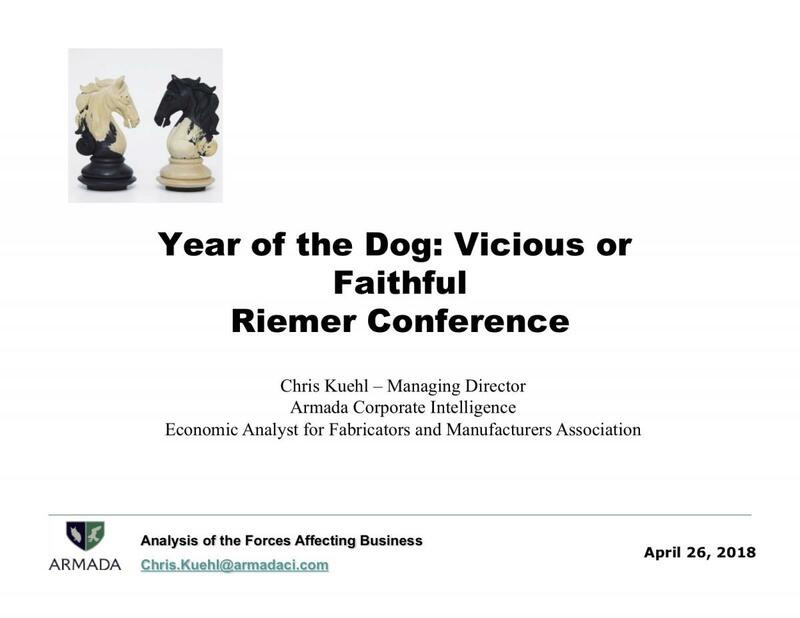 The discussion will touch on several risk mitigation strategies with details on structure, documentation, availability and pricing, as well as a comparison of risk management strategies in the US versus Europe. 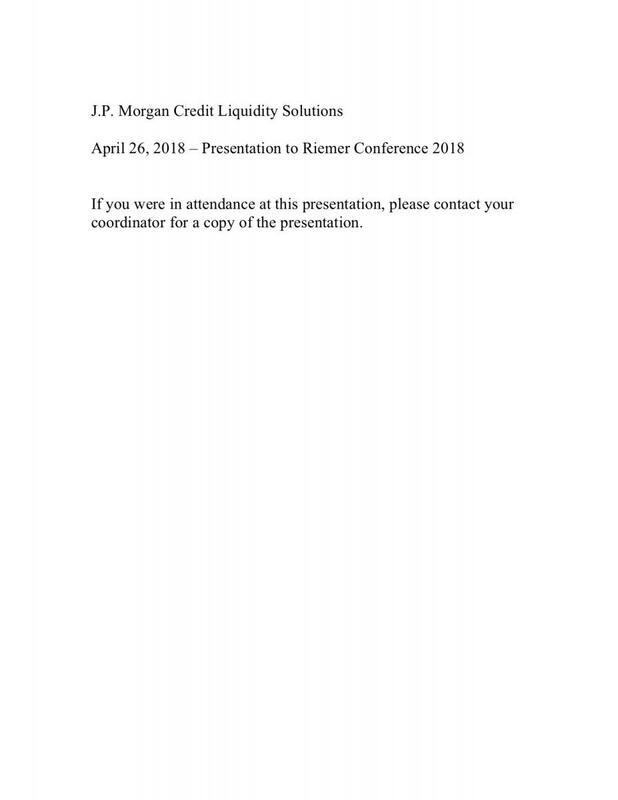 The presentation will also focus on capital-markets hedging solutions such as the Receivable Put and how they fit in with more traditional credit risk management tools. The discussion will include a case study on Toys R Us and discuss options for vendors doing business with customers operating while in bankruptcy. We will begin the evening at our hotel by learning how to properly prepare (and consume) the famous New Orleans Hurricane cocktail. 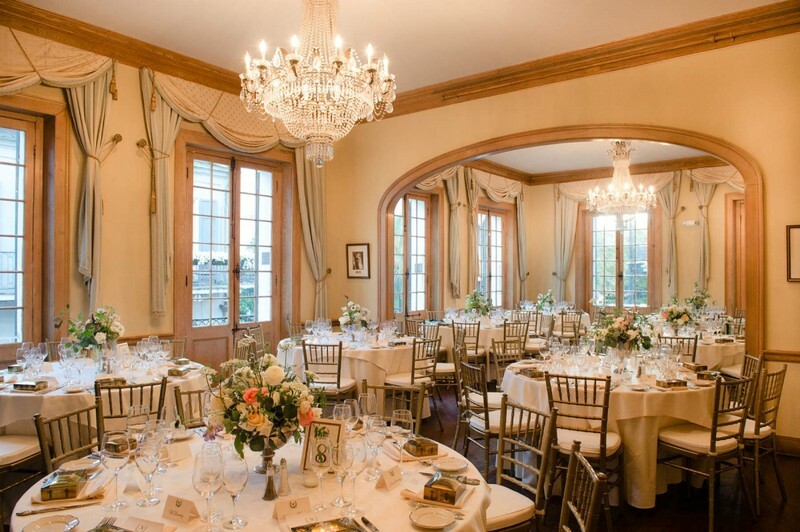 From there we will take a short walking tour of the French Quarter arriving at the enchanting Napoleon House for our private dinner. The Napoleon House was constructed in the late 1700's and is on the National Register of historic buildings. We will be suspended in time in the suite of rooms built as Napoleon Bonaparte's apartment in the New World (who sadly was poisoned before his rumored arrival).